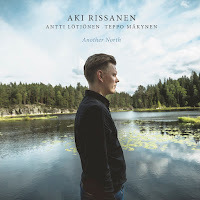 My new album 'Another North' is released TODAY! I toured Japan first time as a leader in October to present music from the album. The tour was the most active and intense I've ever had 12 concerts in 8 days! 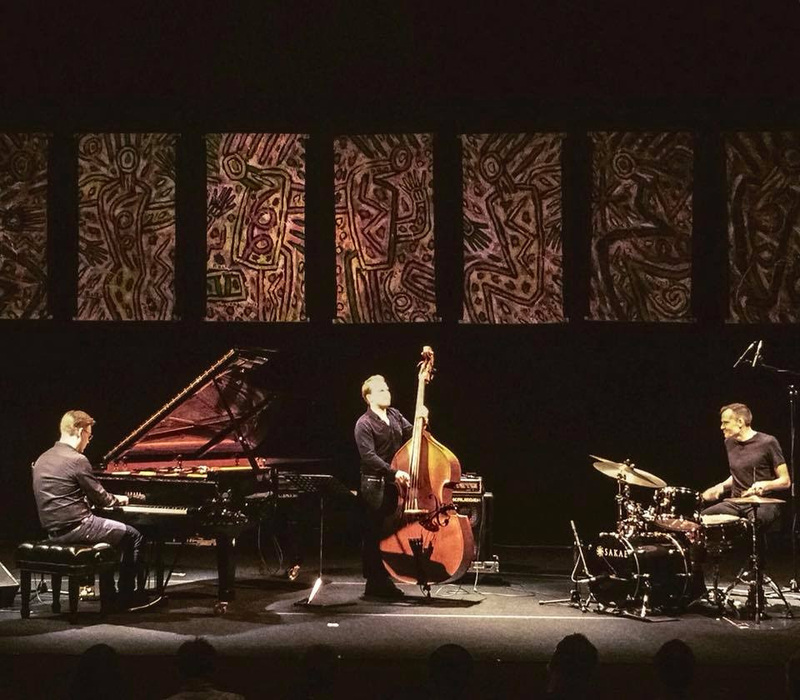 We played concerts around Tokyo with my trio including Yokohama Jazz Promenade Festival (which was amazing!) and I continued to the West part of Japan - Osaka, Kyoto and Kobe to play solo. What a great tour it was! I love it there! The people, the food, the architecture, you name it! 'Another North' is licensed to a Japanese label Inpartmaint Inc. and I was very happy to have my first album as a Japanese edition in my hands! I'm now planning to go back next year. The music on 'Another North' circulates around the ideas we have been developing during the last few years, framed within the Nordic tone as we hear it. With Amorandom, we briefly explored a more energetic world in our approach to our music with compositions such as ‘Bird Vision’. As we toured and developed that music over the last 18 months, our desire to delve deeper in this direction became stronger. As a trio we wanted to collectively discover a greater intensity and energy in rhythmic and harmonic textures, to stand out as a trio from the North. This music is the sum of that exploration! There are few characteristic things I wanted to define the sound of the album with. Compared with the more pastoral and lyrical 'Amorandom', the new album concentrates more on hypnotic loops and grooves. The opening track 'Blind Desert' is actually one of the first songs I've ever wrote for a jazz group. The first recorded version of the song is on my 'One Note Stories' album from 2005. The new version is much more rhythmic and goes in both 5/8 and 6/8 time signatures. The ostinato vamps are influenced by minimalistic composers, namely Philip Glass and Steve Reich. 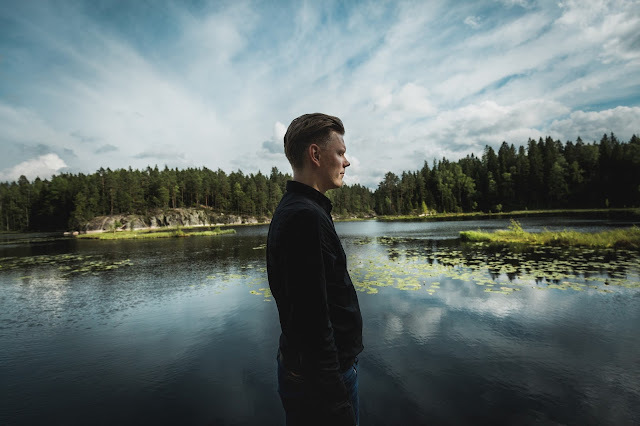 The same approach continues on the second track 'John's Sons' which is composed by the great late Finnish jazz pianist and composer Jarmo Savolainen. He was my piano teacher in Sibelius Academy and his style and insight to music in general has influenced a lot in my playing. We collectively use different kinds of patterns to form the solo part and morph them to new ones nothing was rehearsed before the recording and that gives pretty organic feeling to the take! We all three have listened and loved Jim Black's recent trio record 'The Constant' and among other influences it inspired us to find the right angle to the arrangement of the third track 'New Life And Other Beginnings'. 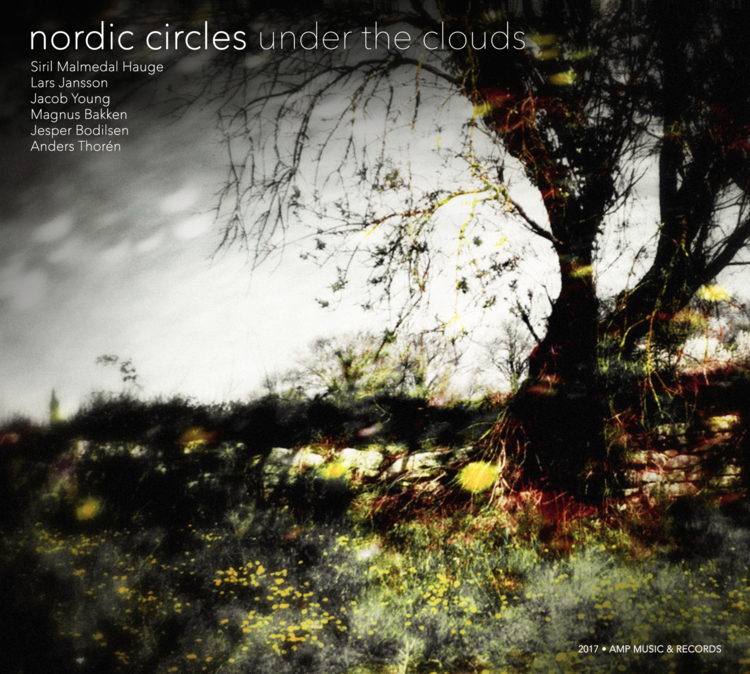 It turned out to be pretty nice featuring Teppo's great drum work! With our arrangement of Gyorgy Ligeti’s piano etude I wanted to reimagine the classical masterpiece - which is influenced by Bill Evans’ music - fusing it seamlessly with jazz rhythm and sensibility; a happy happenstance as Evans is a massive inspiration and classical repertoire in general a big stylistic influence to me! I used snippets from the original song to recompose our version. I come from Eastern Finland and in my region everybody knows a song entitled 'Kallaves'. The song is actually originally an Estonian folk song but it has become our 'theme song'. I used the melody from the song for the main motive for my composition 'Nature of the Beast' and variated it in many ways throughout the song. The track 6, 'Before The Aftermath' has two cycles of chords and they're constantly repeated with different tempos. I've got inspiration from the great trumpeter Ambrose Akinmushire's music to find the right mood for the song. The final section of the song has something like 'Brad Mehldau meets Keith Jarrett' vibe. The final track, 'Hubble Bubble' is our collective tribute to bebop masters Charlie Parker and Bud Powell. 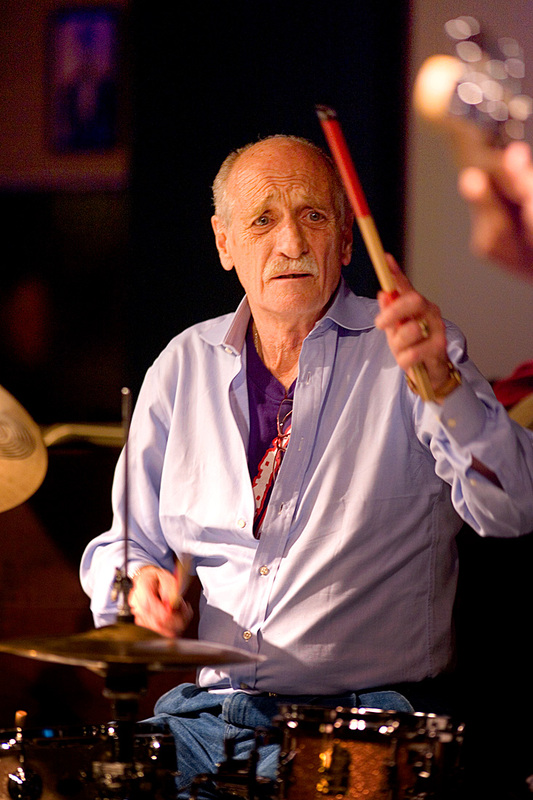 The fast jazz original 'Crazeology' is credited to the both jazz legends (also with the name 'Bud's Bubble'). We use small parts of the melody as means to improvise and rewrite the song. 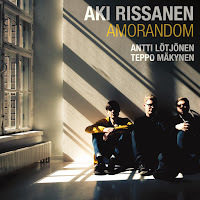 The song features Antti and Teppo both doing great work. I'm also very happy to have this music released on an audiophile 180 gram vinyl! Actually from the start, the plan was to record the amount of music that fits to the vinyl. This helped me in the process to select only the best tunes for the record and polish them to perfection! :) After listening the test pressings I am very happy of the outcome and cannot wait to see the actual copies with the outstanding artwork by Dave Stapleton! We will have quite many concert dates for the trio in the rest of the year. We play at the Saarbrücken Jazz Festival in Germany, Pizza Express Jazz Club in London, UK, the best jazz club in Finland, Koko Jazz Club and Sellosali in Espoo to name a few. I'm very much looking forward to these concerts and hope to see you at the concerts! When Jimmie Vaughan isn't out fronting his big "Tilt-A-Whirl" band, there's nothing he likes more than grooving in this fine trio at C-Boy's Heart and Soul in his hometown of Austin, Texas. These very cool recordings - oozing with the late-night club atmosphere of Steve Wertheimer's gem on South Congress Avenue - perfectly capture Mike Flanigin's mastery of the mighty Hammond B3 and Frosty Smith's attentive drumming which form the bedrock for Jimmie to lay down some of that trademark peckin' guitar. 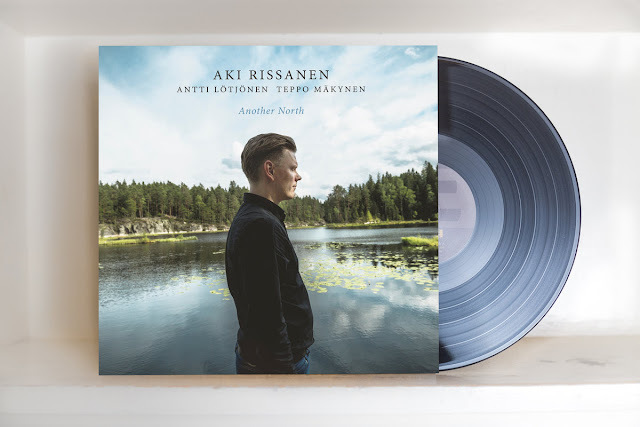 Specific lyric-based songs such as homely, lilting A Beautiful Smile and buoyant waltz, Another Heart, are melodically memorable; and fireside miniature Om Natten (At Night), attributed to Swedish singer-songwriter Olle Adolphson, hints at deep-rooted tradition. 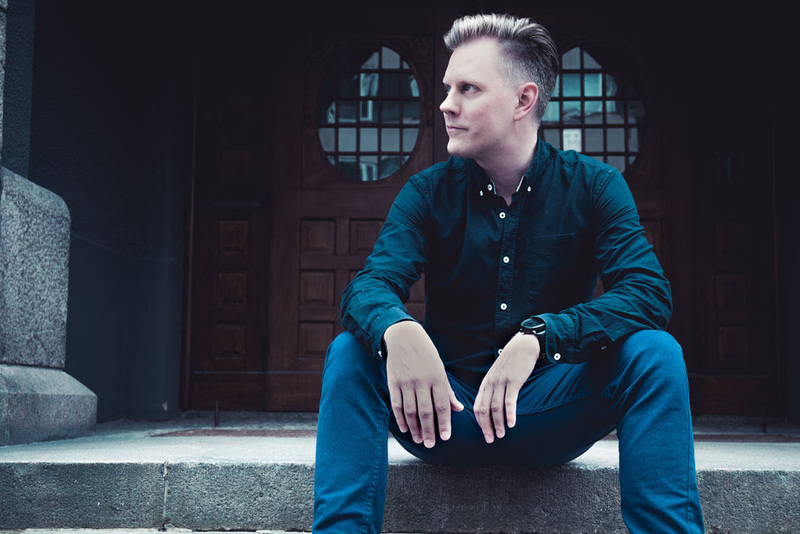 But piano-led instrumentals anchor this album in accessible, feel-good jazz, Magnus Bakken’s rich, direct tenor lines in buoyant Special One only embellished by the subtlest vibrato. Hauge’s wordless tones enfold the guitar-and-piano dreaminess of Ahimsa as well as blithe, sunshiny Orvieto; Jansson’s pellucid, almost levitational piano in freely-improvised Searching for Meaning hints at the quieter oases of Rick Wakeman’s music; whilst sparkling, high-flying bopper School Dance closes with infectious Herbie Hancock-like fervour. Standards – combining his unique voice with some of the greatest jazz standards and swing classics ever written. 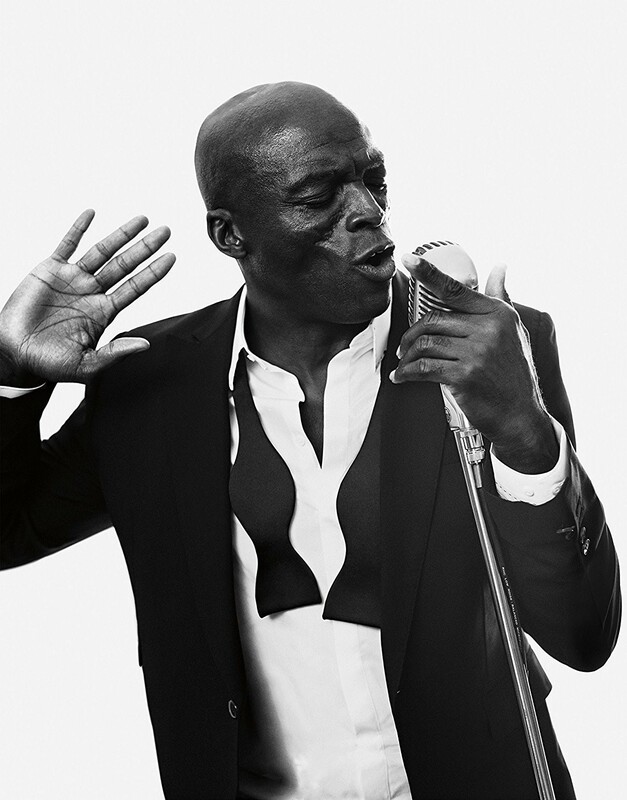 An artist who’s been at the top of his game throughout his 30-year career, Seal’s 10th studio album breathes life into iconic hits, paying tribute to legends including Frank Sinatra, Ella Fitzgerald and Nina Simone. As may be apparent by the title, this is an album of jazz standards and swing classics, featuring such tracks as Luck Be A Lady, I Put A Spell On You, I’ve Got You Under My Skin and It Was A Very Good Year. 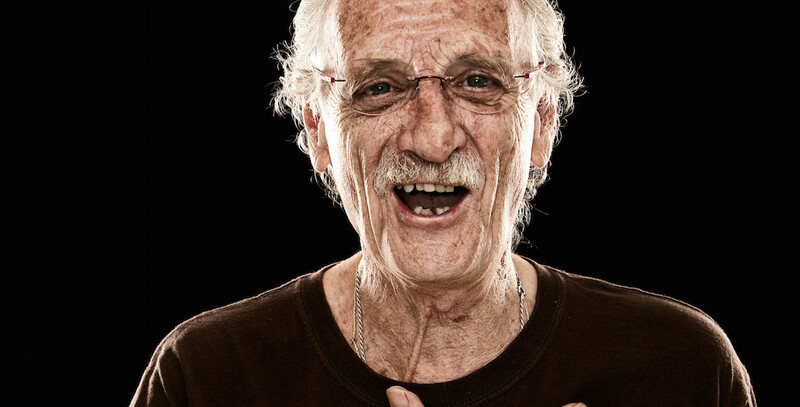 To be fair to Seal he has reached for some level of authenticity by collaborating with some musicians who have performed with the greats, including pianist Randy Waldman (who toured with Sinatra), bass player Chuck Berghofe (Ella Fitzgerald) and drummer Greg Fields (Stevie Wonder). The songs were also recorded in the Capitol Records in Los Angeles. 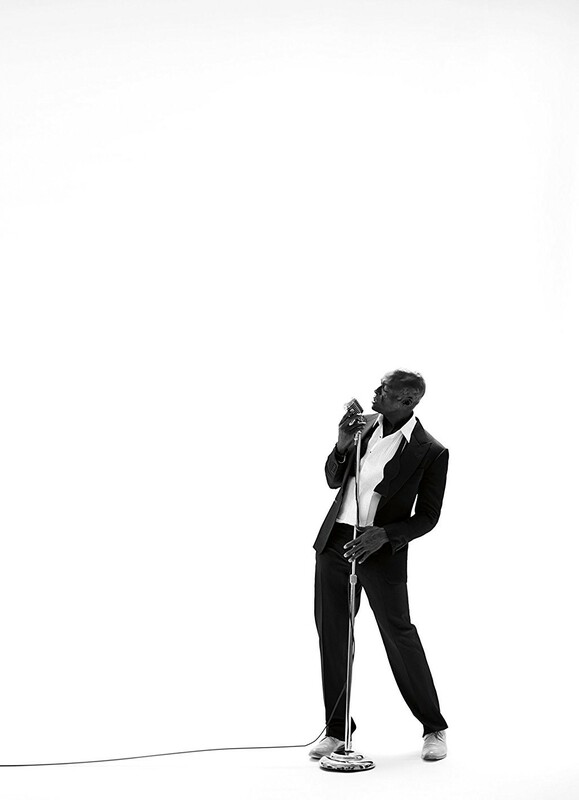 Seal’s new album brings the glamour of Old Hollywood straight to the present. It is a natural successor to his series of soul records, made a decade ago which sold over 5 million copies around the world. 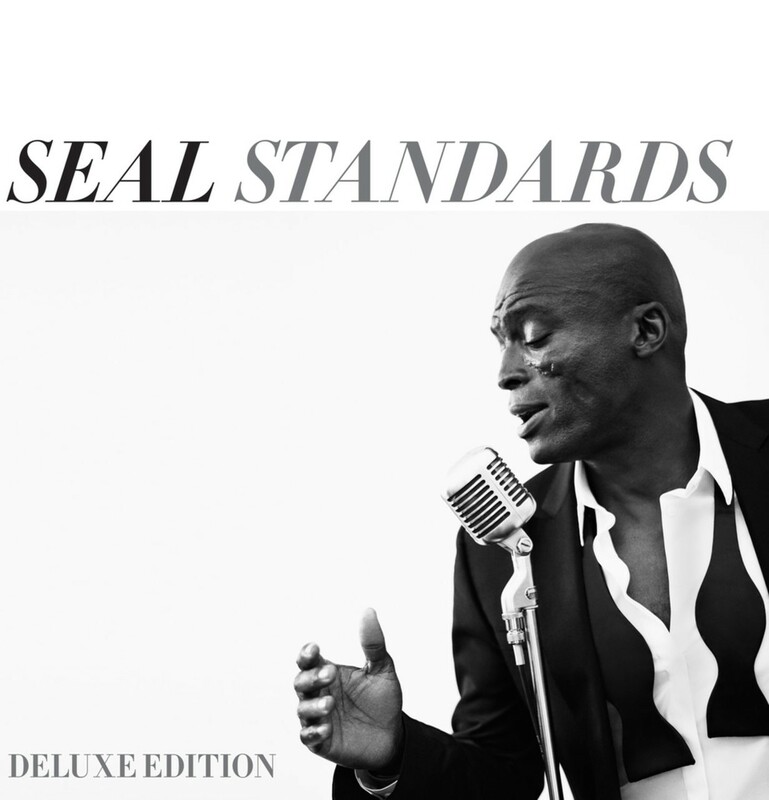 ‘Standards’ hears Seal’s signature, velvety warm vocals bring to life classics made popular by Frank Sinatra (such as Luck Be A Lady, I’ve Got You Under My Skin and It Was A Very Good Year), Ella Fitzgerald (I’m Beginning to See The Light) and Nina Simone (I Put A Spell on You). Elsewhere, there are lush orchestral moments captured on Smile (Charlie Chaplin) and the Cole Porter gem, Love For Sale. 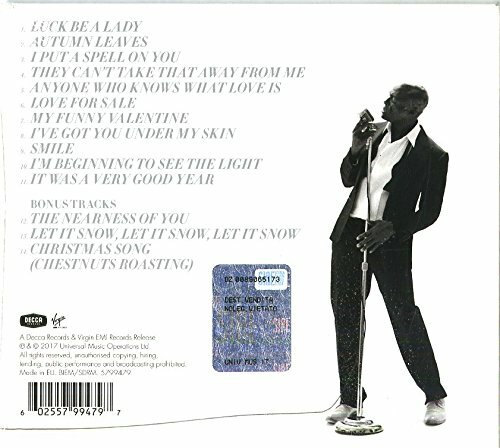 In a career spanning three decades, racking up over 30 million records sales worldwide and a string of Grammy, Brit and Ivor Novello awards along the way, Seal continues to shine as one of the world’s brightest music stars. His new album is full of musical gems which glisten when brought to life with his stunning voice. The key for me was not doing covers, but finding songs that were personal to my journey. That is what each one of these songs is for me – from hearing Louis Jordan and “Caldonia”, I guess back to 4 years old, all the way through to hearing ARETHA sing “Never Gonna Break My Faith” on a flight from Europe a month before the recording. So that’s part of the story of how we got here. This work for me reflects deep gratitude for all the artists who originally wrote and recorded these great songs, and for me at this point in my life, the sheer joy of playing the drums. We kept it as open and spontaneous within the forms as possible. Even Steven Bernstein’s horn writing, though precise, also left many options. And J. Anthony’s bass lines did the same. So perhaps this one is about the joy of finding the freedom in the form. 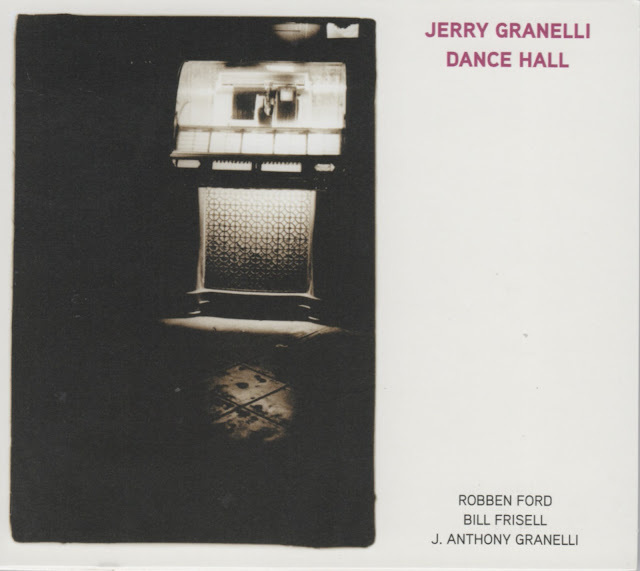 For the drummer and educator, who is approaching 77 in December, Dance Hall represents a return to the fundamental desire to play the blues. 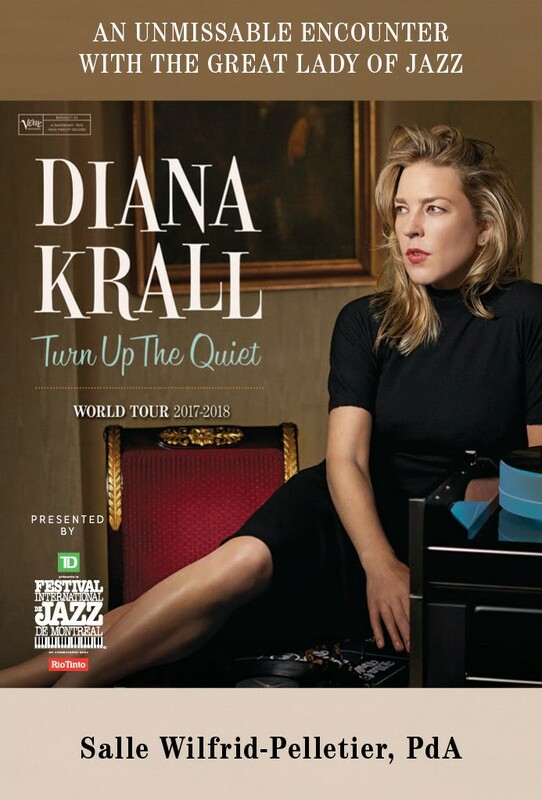 “I’ve gone through a lot of phases in my career, starting out playing straight ahead in piano trios led by Vince Guaraldi and Denny Zeitlin, then playing that right-in-the-pocket Mississippi-Louisiana thing with Mose Allison in the ‘70s. I’ve gone through the ‘out’ stuff with free jazz and all that. But the beauty of playing this instrument, the drums, is playing time for people who can just do it and use it. And these guys really know how to use it.